What’s better than Good Food and Wine? 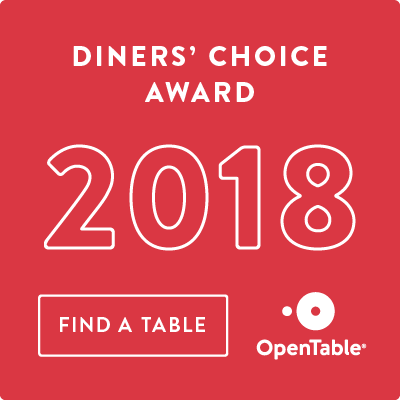 A GIFT for Great Food and Wine! Have it sent directly to the lucky recipient! Check those names off your Gift Giving List & RELAX… We’ll take care of the rest! 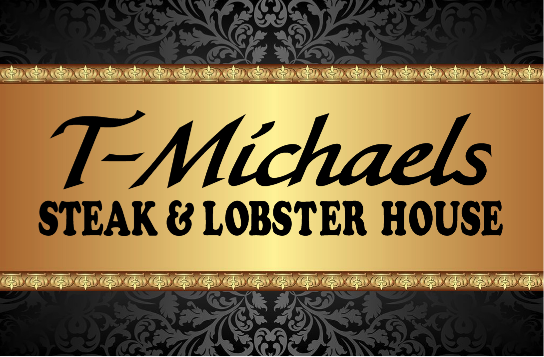 Please call us to purchase your T-Michaels Steak & Lobster Gift Cards.